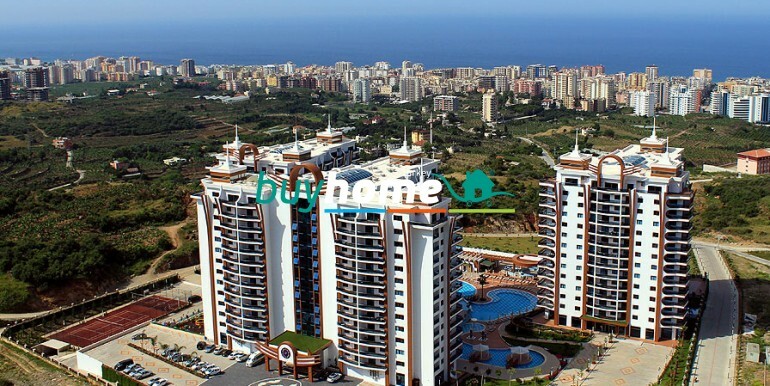 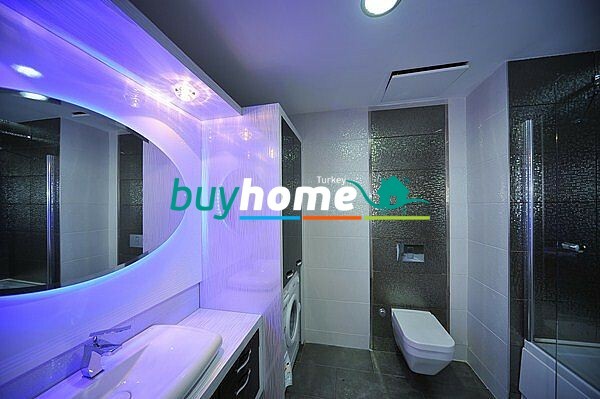 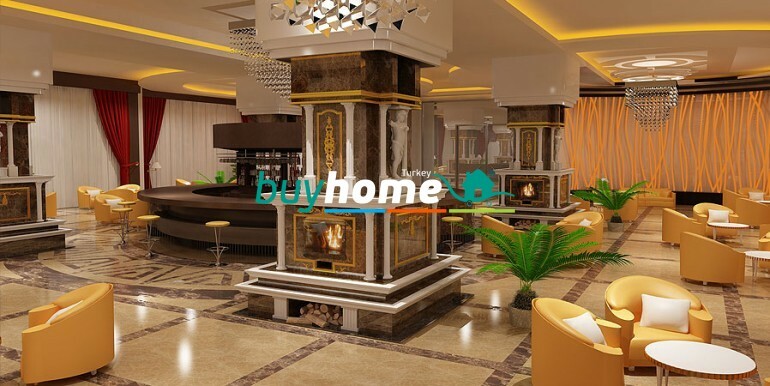 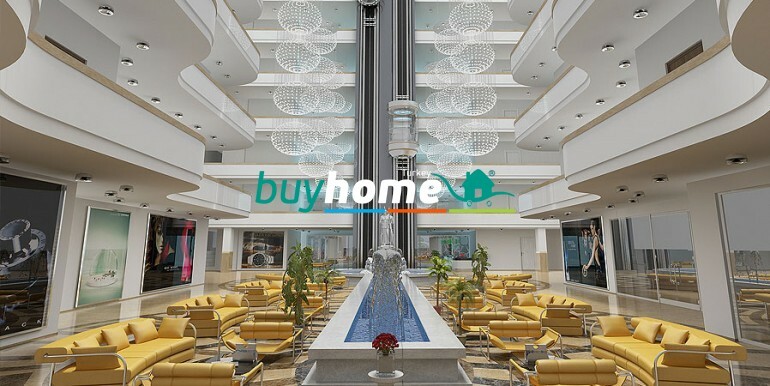 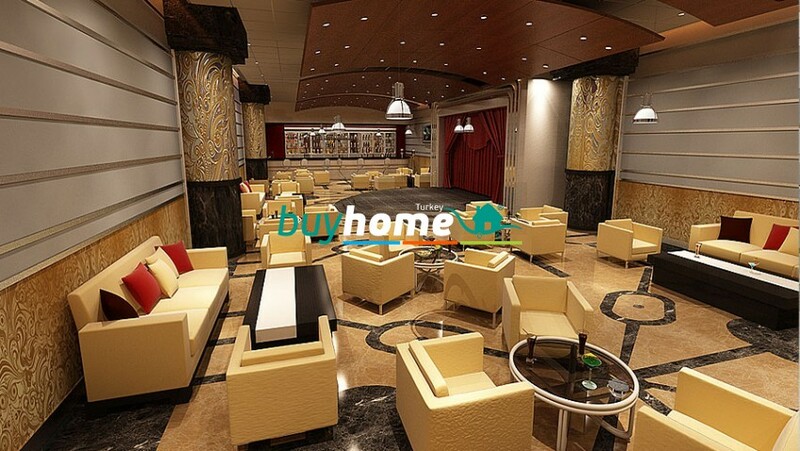 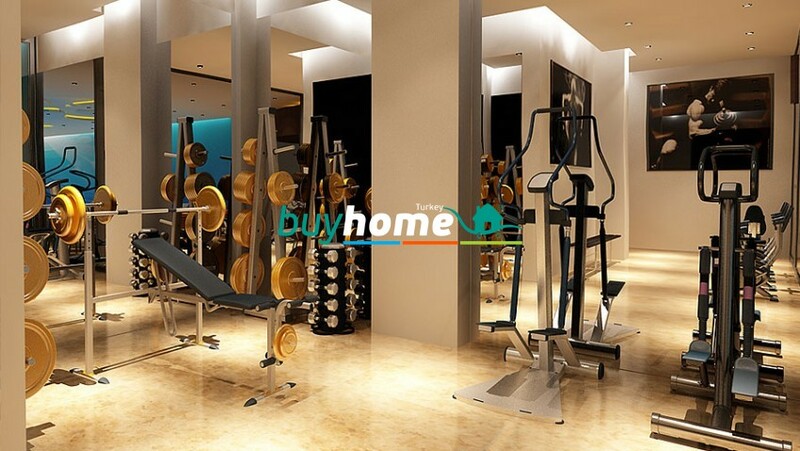 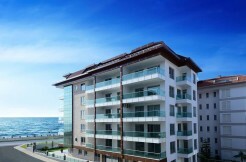 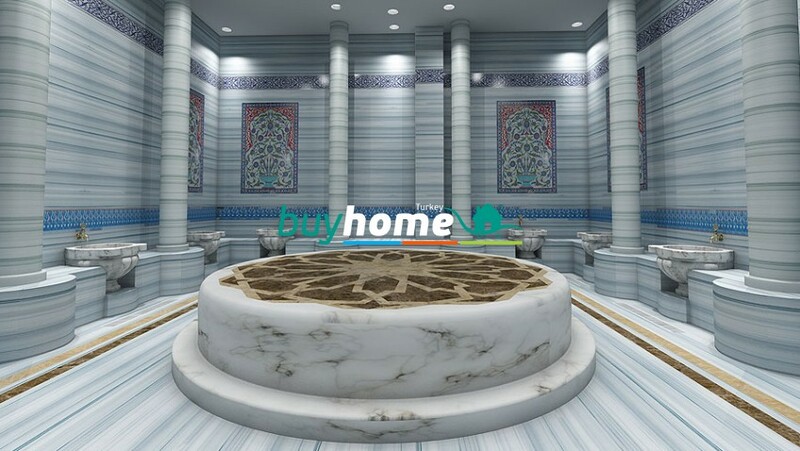 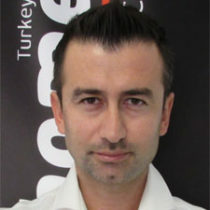 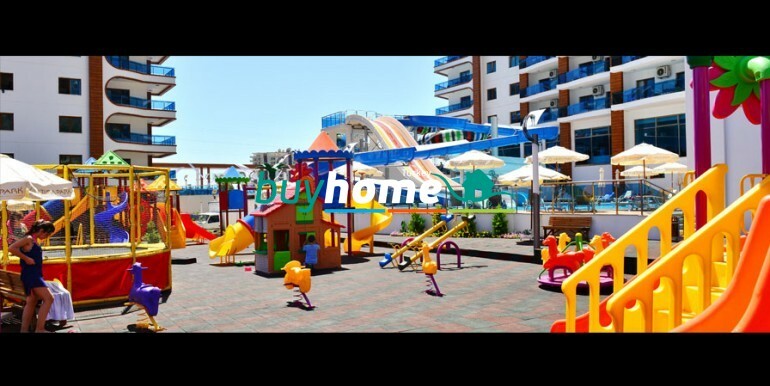 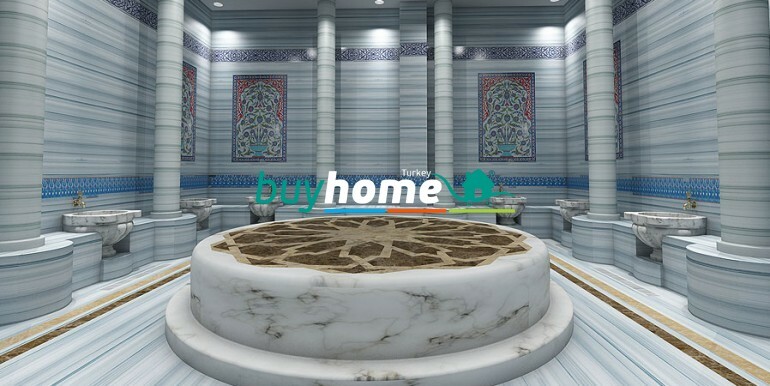 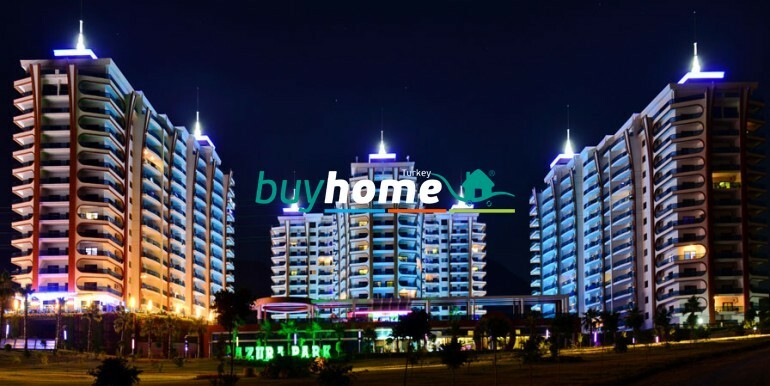 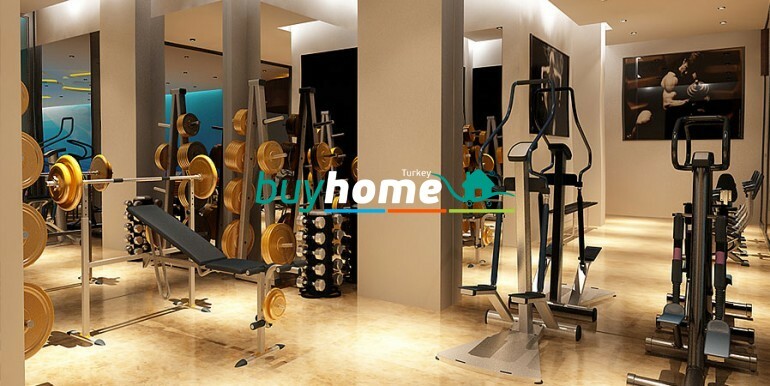 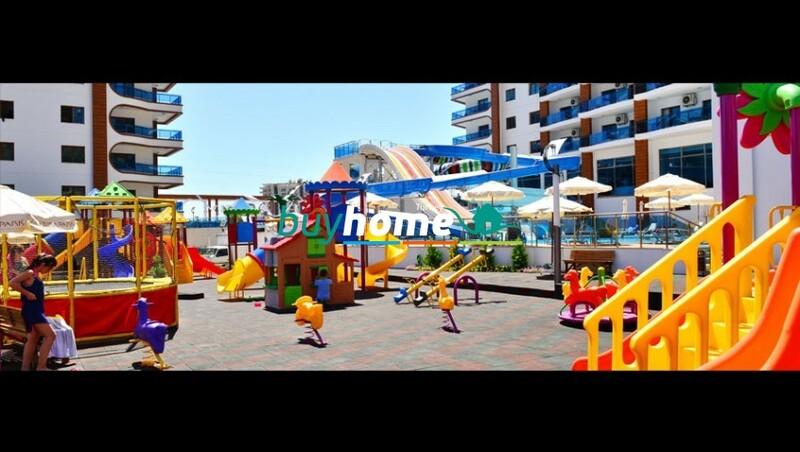 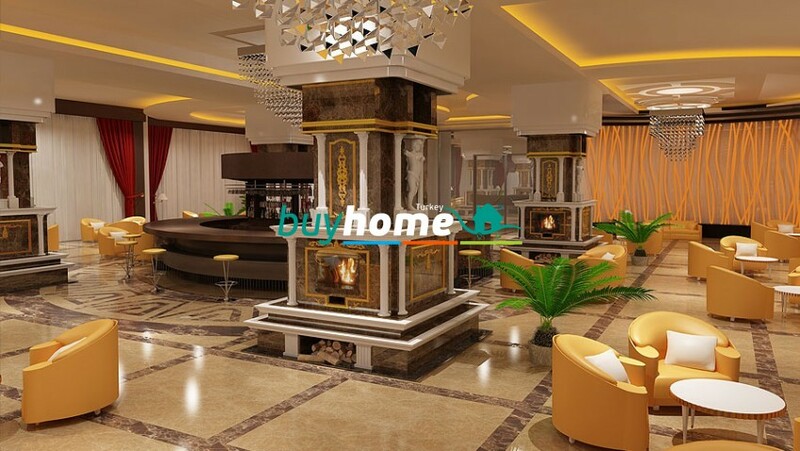 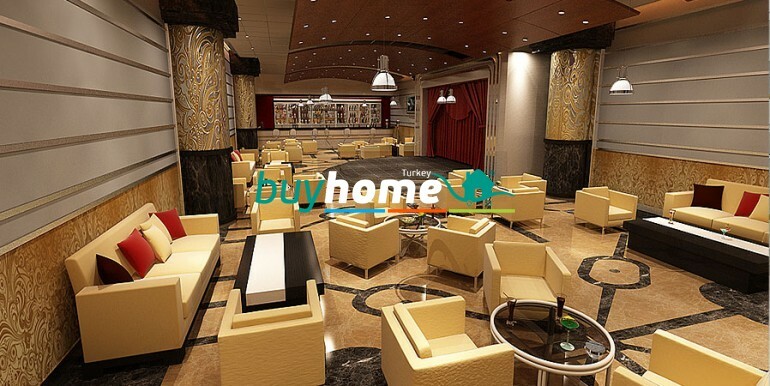 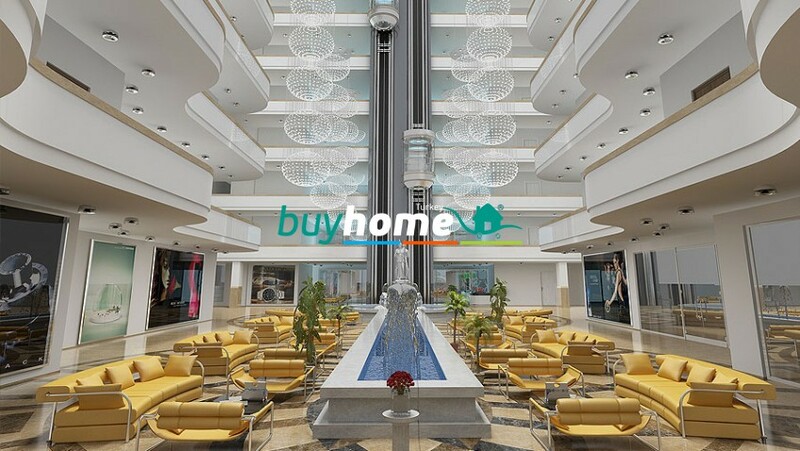 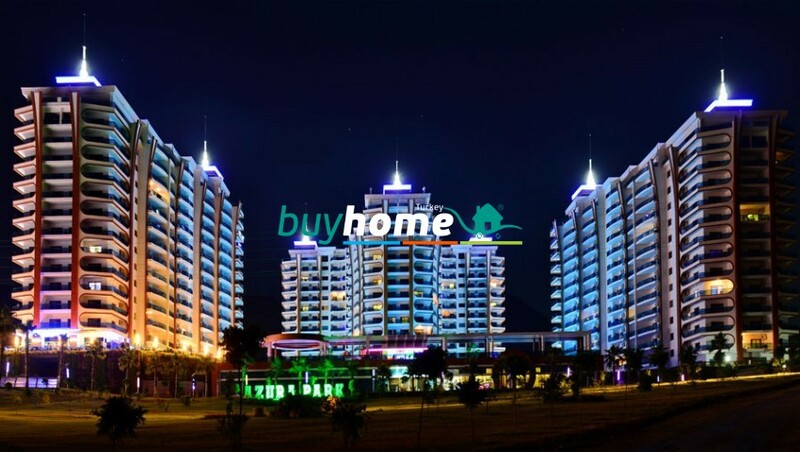 BH Azura Park | Your real estate agent in Turkey.Rent Apartment in Alanya. 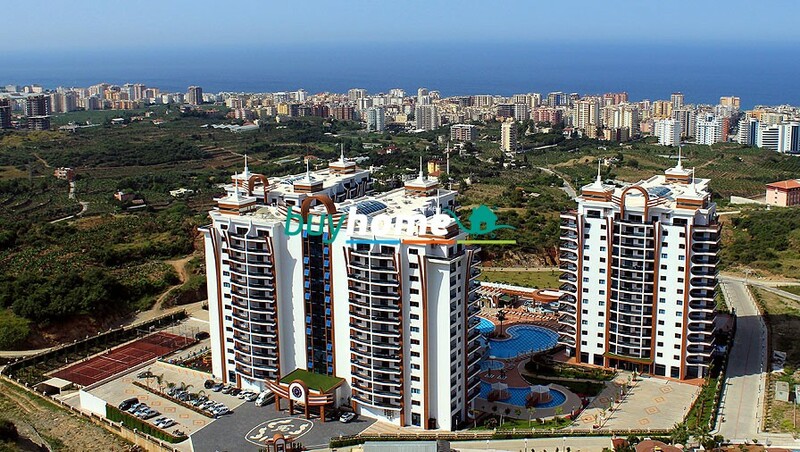 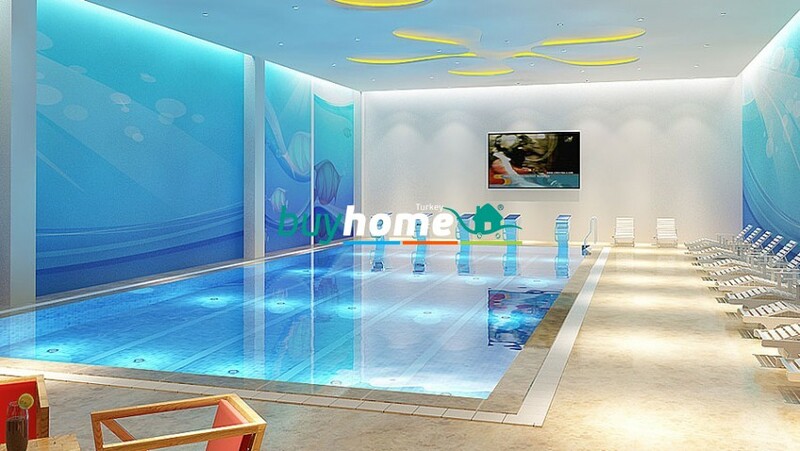 Azura Park is one of the most popular housing projects on the Turkish riviera built on a land of 26,000 m2. 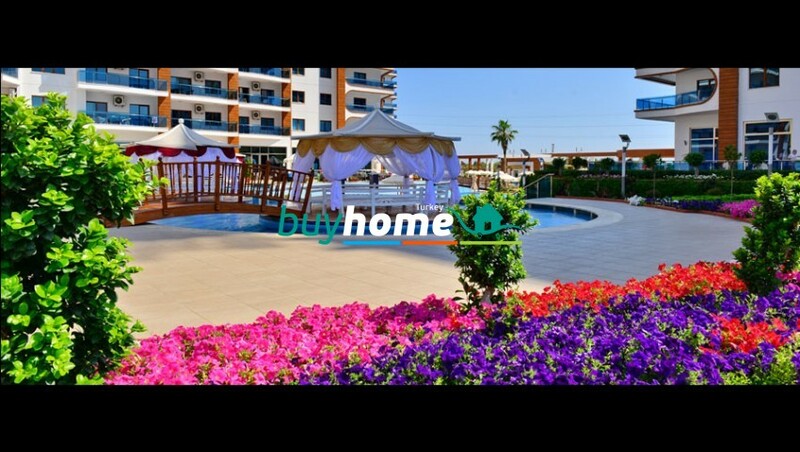 It offers one of the largest swimming pools of the Mediterranean, 2,400m2 and a private beach club with shuttle service during summer season.